AnonD-481326, 28 Dec 2015There is no need to activate any 3G. It should automatically work with your normal mobile top... morewhen i use internet, it shows ev in the top and not 2x. actually 2ev, one is network and other is data. Also speed is network dependent. Maybe you are in a place where data congestion is more. AnonD-149483, 27 Dec 2015if you have activated evdo then u get 3g speedThere is no need to activate any 3G. It should automatically work with your normal mobile top up even without extra 3G pack top up. 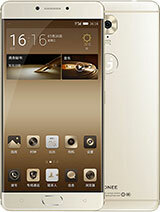 But it seems CDMA 3G EVDO does not work at full speed in Gionee Marathon M5. All opinions point that 2G only works ( 1X speeds only and not 3G speeds). 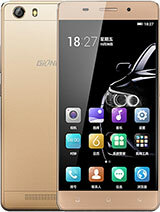 There may be some hardware problems in Gionee Marathon M5 for CDMA 3G EVDO speed. 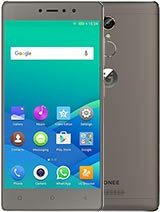 Many opinions point that Gionee Marathon M5 does not have full speed in CDMA 3G (EVDO) even by using the latest CDMA OMH SIMs also. 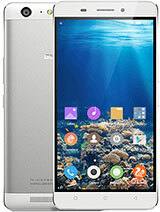 Please tell me whether MTS CDMA 3G (EVDO) works at full speed in Gionee Marathon M5. I am delaying the purchase only for this clarification. Someone please clarify me on this point. The phone doesn't have colour display to differentiate the SIM cards icon display on standby mode. 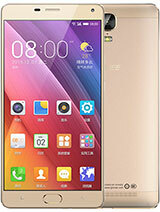 Ranjan, 18 Dec 2015Thanks Mr. Hitesh for share your opinion after read your opinion i will purchase this mobile e... moreHay there. I thik you are trying to making fool to all peapul. 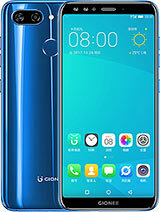 Today I just purchase gionee M5 , but when I open web page, page hangup for few times or sometimes not open.i suggest to all Please do not west your money for these product. 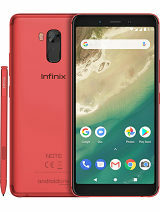 hi guys, anybody own this phone who leaving in the philippines? 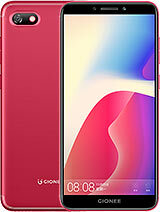 coz im from the philippines also i want to buy this phone if this good phone...pls. 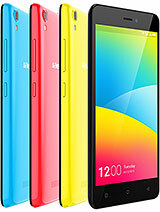 i need you feedback bout this phone..thanks! Anonymous, 20 Dec 2015I believe there are two versions of the phone. The one sent to Nigeria is 2GB RAM. 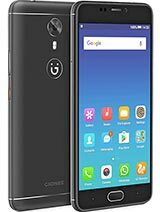 with 26gb R... morethe ones in nigeria mkt is 2gb ram, 16gb rom. 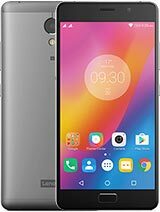 cant find 32gb rom with 3gb ram here. pls any one knw where i can find it. 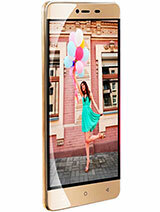 i think lenavo vibe p1 is better on same ner price Range with Dual and better feature.i am using and satisfied too. I want to use Reliance Cdma sim. Should i buy this and what about the CDMA Internet. louxera , 22 Dec 2015My wallpaper no longer auto update as it used when I earlier got it on d 10th of dis month....... morelong press anywhere on the lock screen wallpaper and u will get various options. ibrahim134, 22 Dec 2015Bhai how is camera clarity and display clarity any heating issuesbhai I have M4 and it's camera clearity is excellent. Bought it for Rs. 15000 and camera is far better than Rs 22000 HTC, Sony, etc phone.